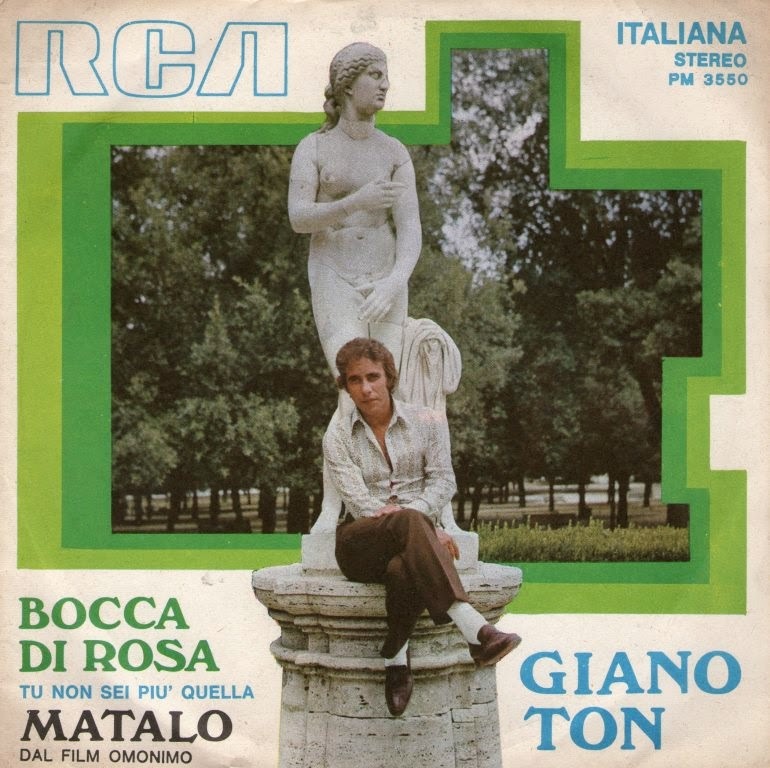 Giano Ton is a nom de plume for Giacomo Tosti and Matalo was featured on the soundtrack of Cesare Canevari’s Spaghetti Western of the same name. What is surprising is the mix of virulent Heavy Fuzz, Psychomania (Witch Hunt) choir vocals and snarly lead in English. The second half of the tracks is where the lead guitar gets cooking and the overall performance is pleasantly short, getting to the point without time for any digressions. Hear a full version of T.V. 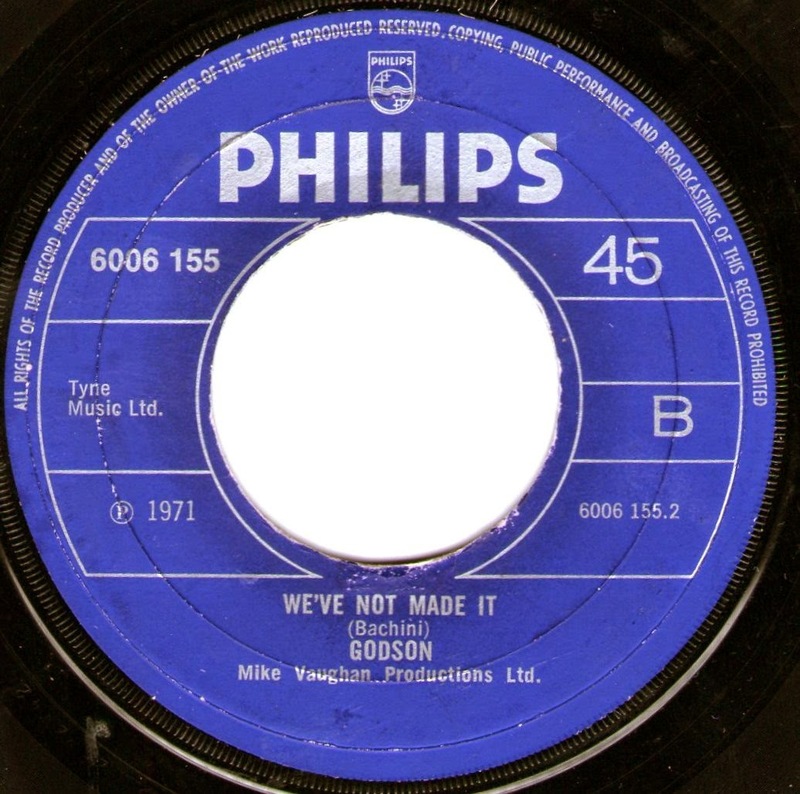 We’ve Not Made It is an absolute killer piece of Proto Punk coming across like an early Boys track with strong Stones inflections. 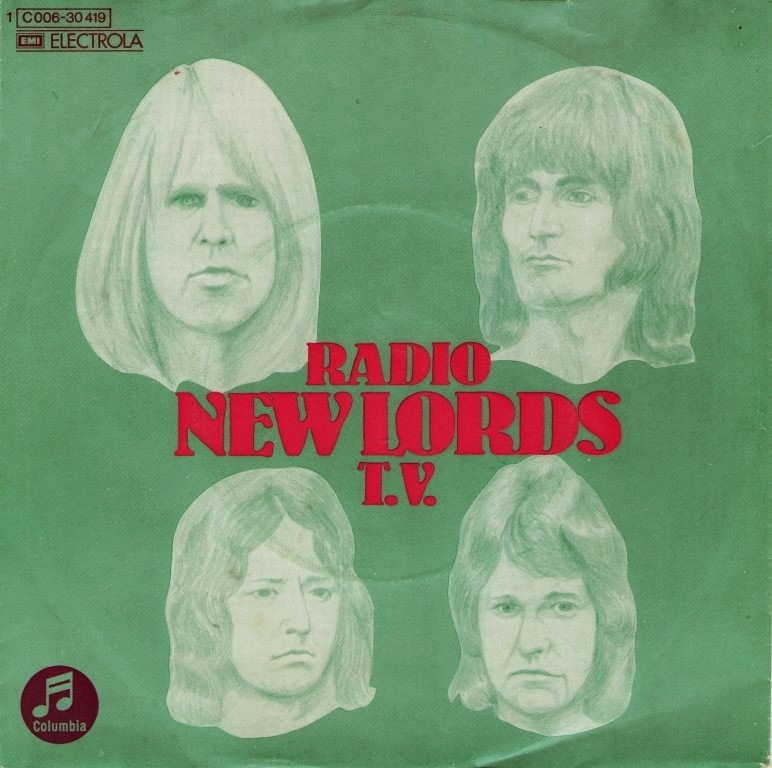 The vocal delivery is positively yobbish and snotty in its attitude; it’s hard to believe that this came out in 71. Even more surprising is that Godson was a project created by John Bachini (ex-Orange Bicycle) with Mike Vaughan (Easybeats manager) on production duties and not a kick off effort by some young upstarts. All Dressed in White is more obviously commercial recalling John Kongos imitating Dylan over a Abbey Road/Hotlegs backing track but spelling out no hit wonder. Here’s a pair of cracking raucous Glamrockers from this French Canadian guy. 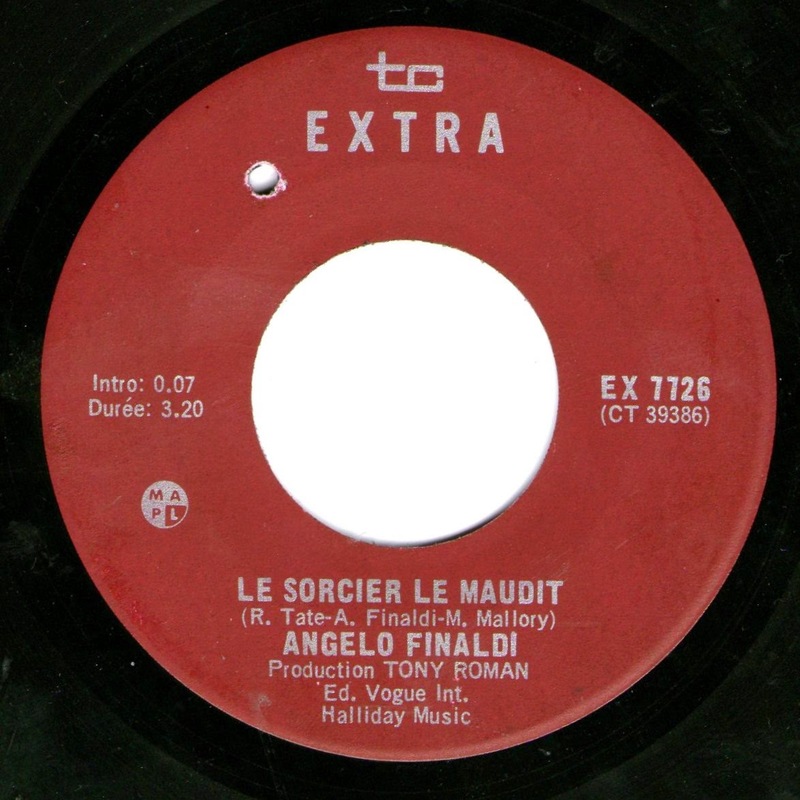 Le Sorcier Le Maudit was written for French wrinkly/Plastic surgeon victim Johnny Halliday, but Johnny didn’t give it the A side treatment it deserved. Anyhow both sides are top notch powerful performances, out-rocking Michael Pagliaro in his own backyard. Angelo was in 60s Canadian Garage Punkers La Revolution Francaise and Les Sinners. Strangely enough he recorded in London around this time for RAK. The result? http://purepop1uk.blogspot.co.uk/2011/04/angelo-eighteen-midnight-flight.html. Yes Angelo Finaldi was the Angelo in Angelo & Eighteen! Vivre Le Quebec –Vivre Le Quebec libre…!